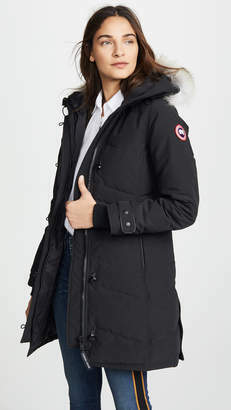 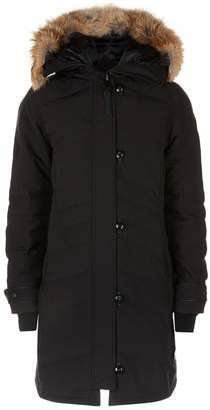 Canada Goose - Canada Goose delivers unrivalled warmth with the Lorette parka. 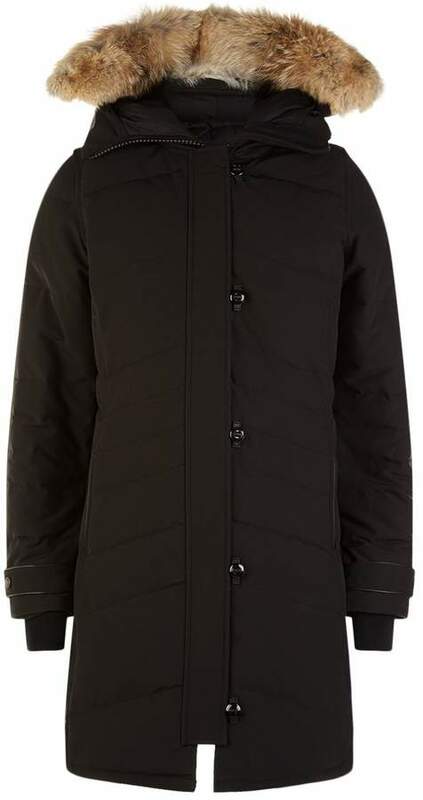 Featuring a durable waterproof exterior, the long silhouette is thickly quilted and filled with premium duck down and feathers, while the coyote fur-trimmed hood and ribbed cuffs ensure optimal warmth for adventures outside. 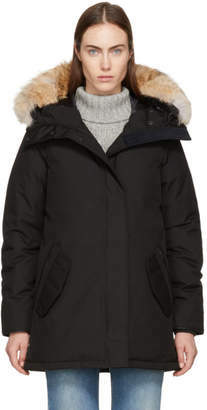 Crafted in Canada for freezing winter conditions, the piece has a zip closure, fleece-lined pockets and is suitable for temperatures as low as -20°c.